For four centuries, the border of the Roman Empire, the ‘Limes Romanus’, ran through the area. During the Great Moravian Empire, Slavs built a fortress that became a significant centre for the time. 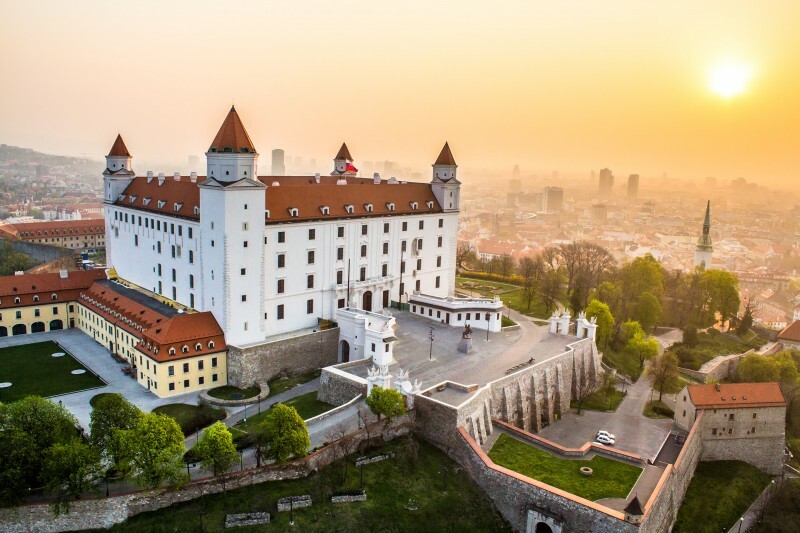 In the 10th century, Bratislava became an integral part of the growing Hungarian state; a stone palace and the church of St Saviour and its chapter were built on the castle hill in the 11th century. In the 15th century, in the reign of Sigismund of Luxembourg, a castle was built in Gothic style as an anti-Hussite fortress. 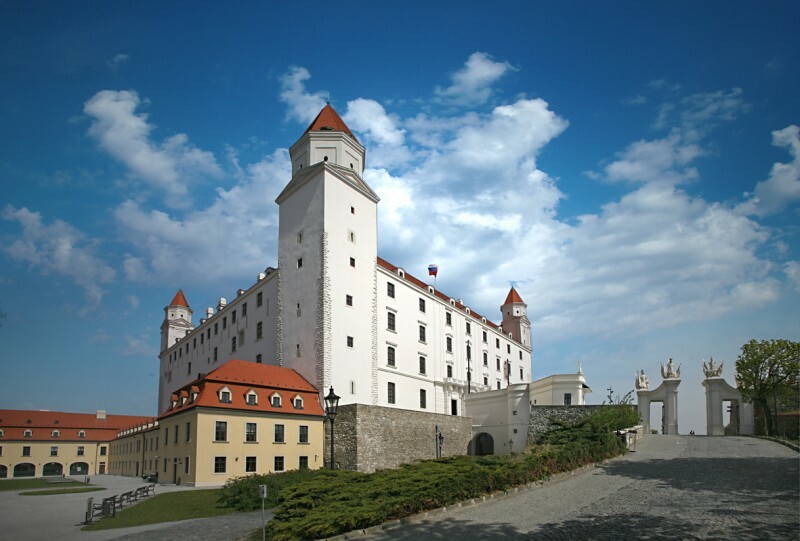 During this period, a new entrance to the castle was built on the eastern side – Sigismund’s Gate – while 7-metre-thick fortifications were constructed on the western side, and a castle well dug in 1437. 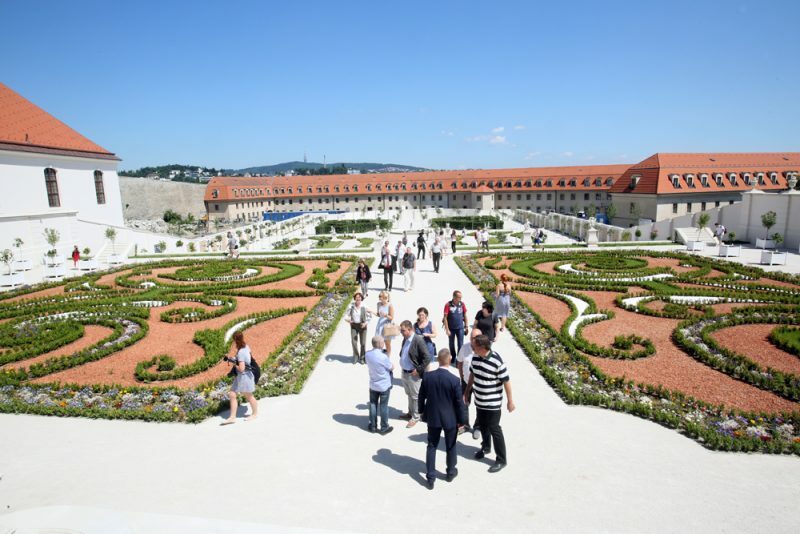 In the 16th century, King Ferdinand ordered the rebuilding of the castle in the Renaissance style, while in the 17th century, when the castle became the seat of hereditary provincial chief, Pálffy, it was rebuilt in the baroque style. 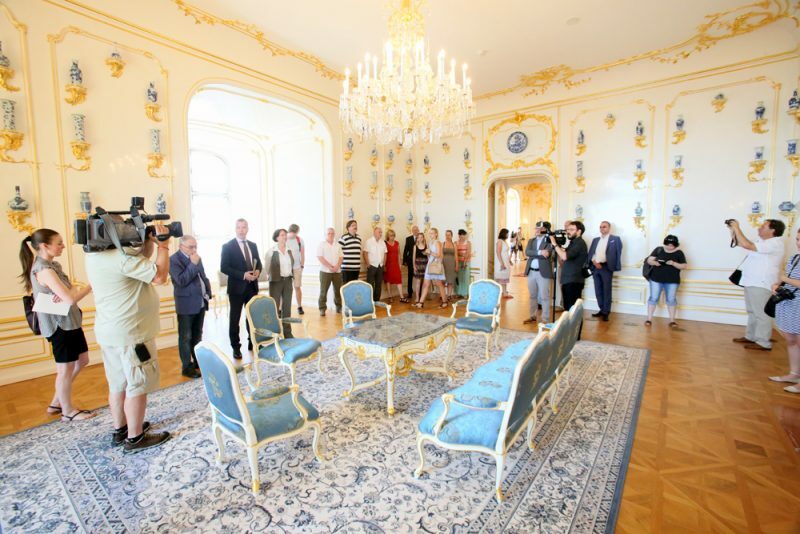 In the reign of Maria Theresa, the castle was arranged according to the needs of her son-in-law Albert, governor of Saxony and Tessen, who was a fervent art collector and who installed his works in the castle. This collection was later moved to Vienna to become the present-day Albertina Gallery. 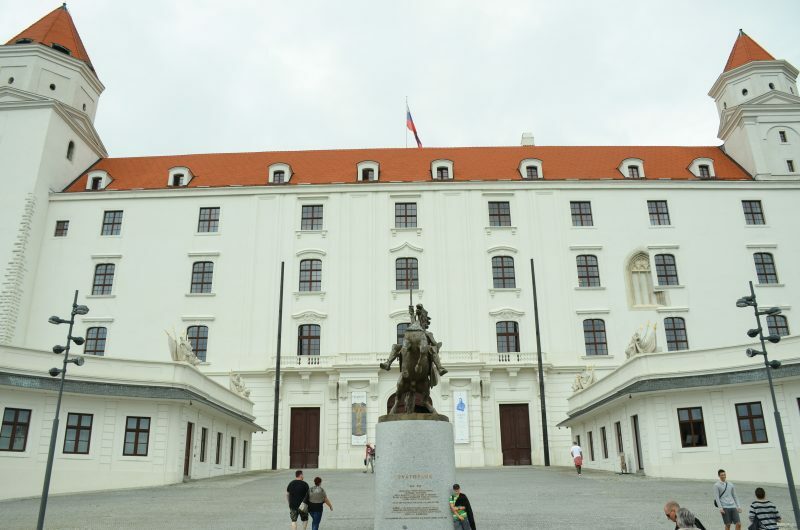 Since independence, the castle has served as a representative venue for the Slovak Parliament and houses collections of the Slovak National Museum. 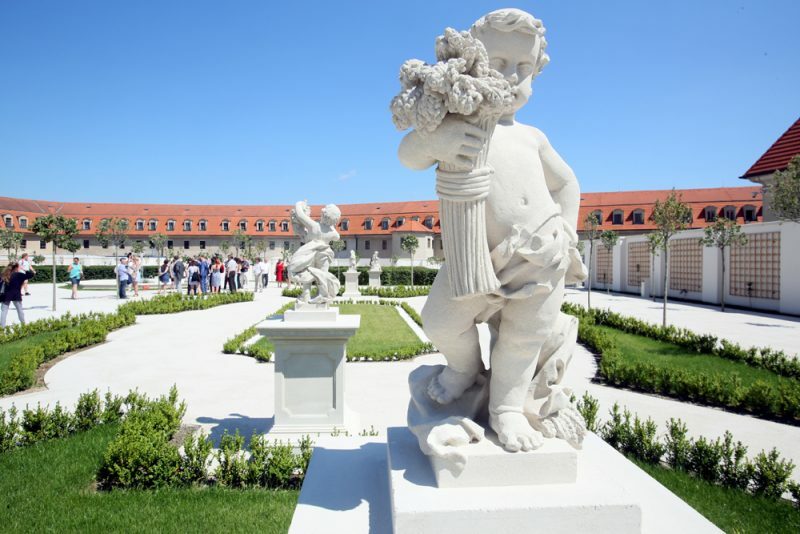 The museum collections proving the development of society in Slovakia from the Middle Ages up to the present. 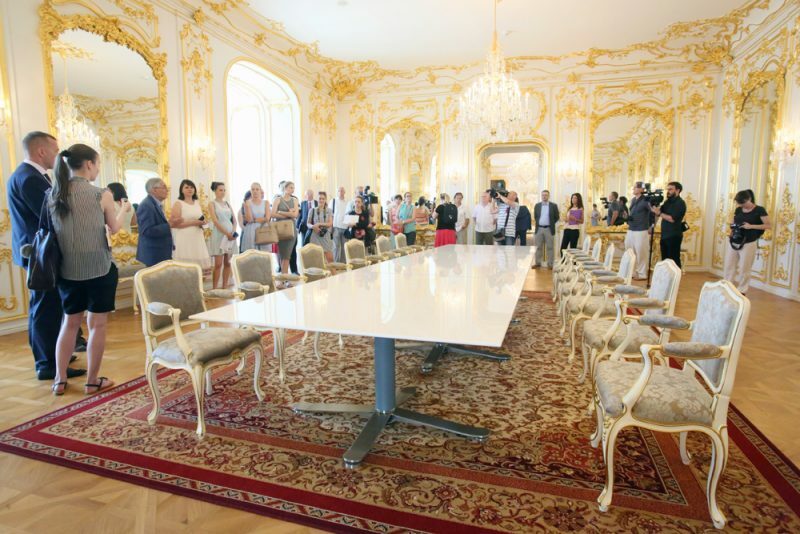 It also builds up, administers and processes a numismatic collection from the earliest times up to the present and collections documenting the history and ethnological development of Slovak people abroad. open daily except Mondays from 9am to 5pm, last entry at 4pm. open daily except Mondays from 10am to 6pm, last entry at 5pm.